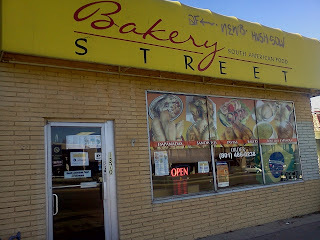 If you are a lover of good food, then Bakery Street is the place for you! Located in Salt Lake City at 1370 So. State Street, it is across from the Salt Lake Community College South Campus. 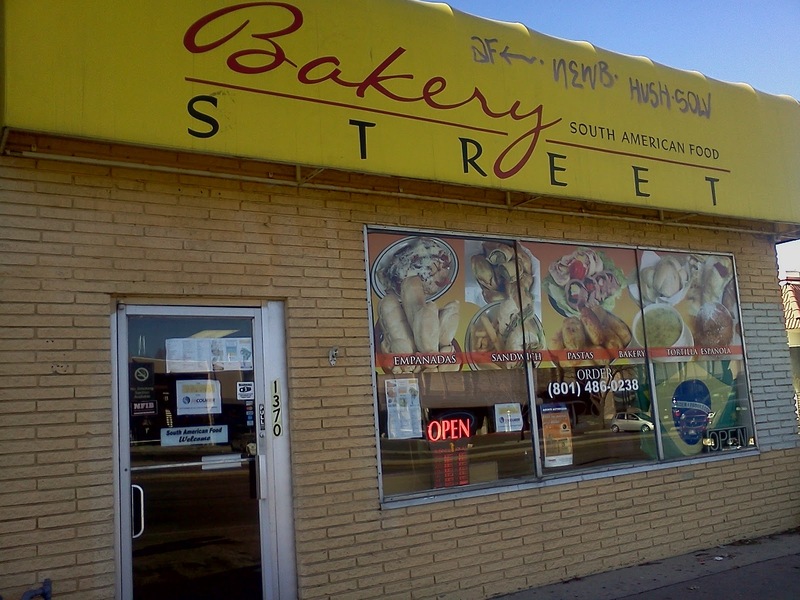 They specialize in South American food. My favorite is the coxinhas (coo-shene-yas) from Brazil. 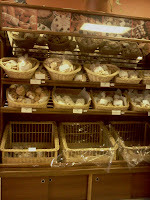 They have a breaded outer shell with shredded chicken and filling inside. It is one of our family's favorite dishes there. My kids also like the raviolis and gnocchi. 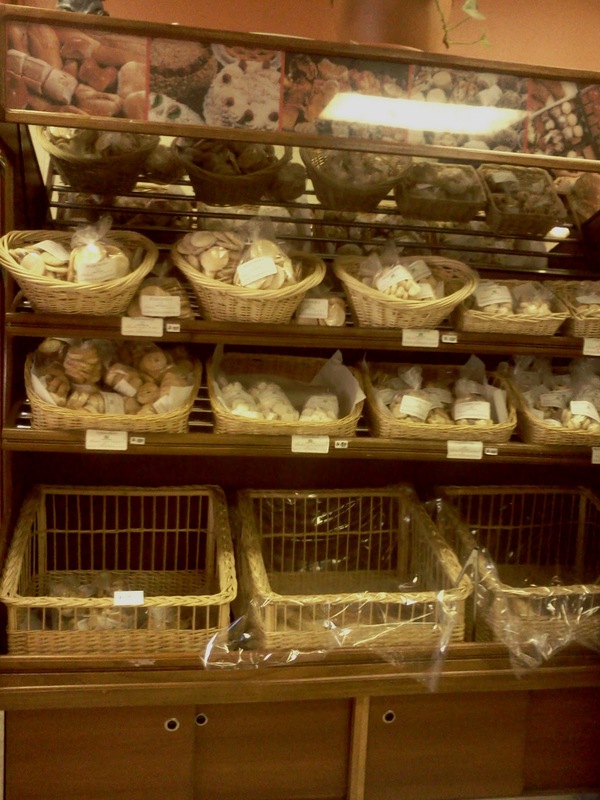 Their variety of goodies and baked goods are exceptional.